Synonymous with high fashion and couture, Armani is one of the most well-known names in the industry. Famous for its elegant Italian chic around the world, Armani has been producing gorgeous ready-to-wear collections alongside accessories, shoes, cosmetics and home interiors since it was established in 1975. 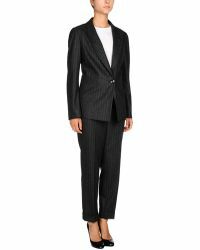 Beautifully tailored and utterly feminine, Armani suits will make any woman feel independent and strong. 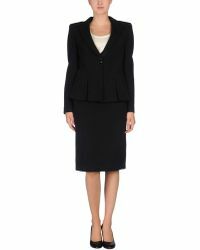 The epitome of power dressing, the cut and fit of these luxurious clothing are entirely flattering to the female form.